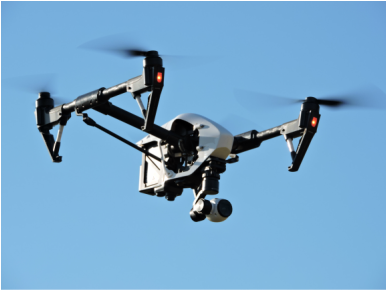 Equipped with the latest technology, UAV's (unmanned aerial vehicles or drones) offer a huge scope in fast, safe and efficient data collection. 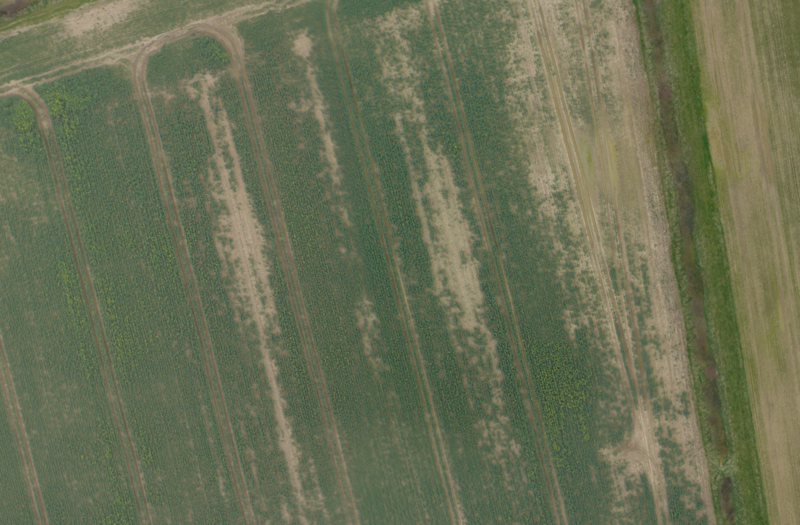 From a large agricultural survey to a close up of a difficult area to access, a UAV can accomplish the work in a far safer and faster time thus reducing costs and HSE issues with little or no disruption to the surroundings. A highly versatile and manouverable UAV able to reach those hard to access areas. A fully automonous UAV for large scale surveys and mapping.